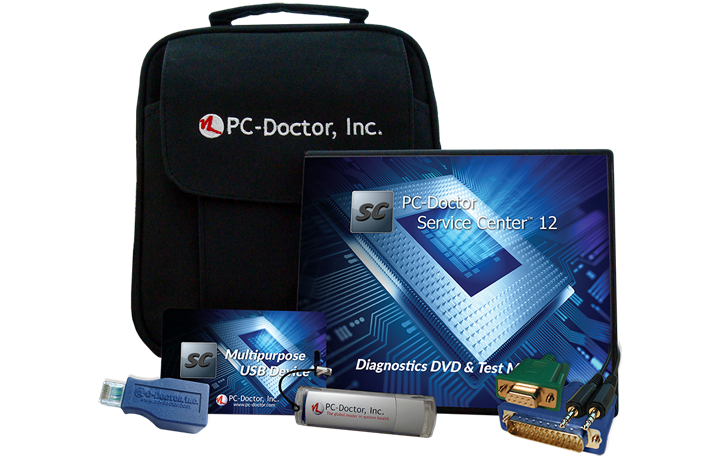 This professional PC, Android, and Mac hardware diagnostic repair toolkit includes everything you need to accurately troubleshoot hardware problems. Free UK Royal Mail Special Delivery. 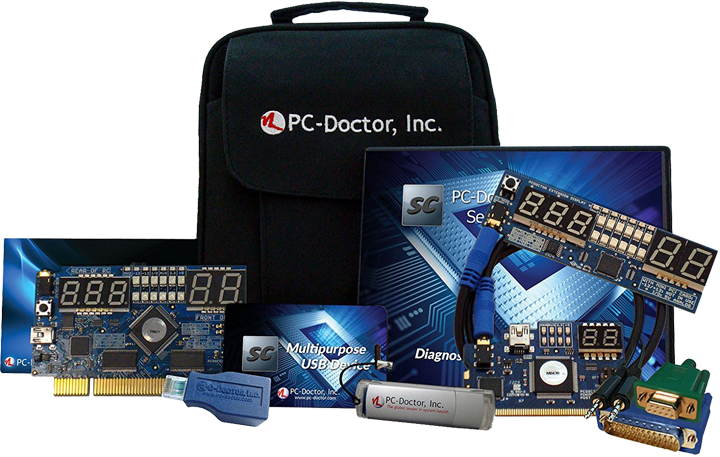 This hardware diagnostic repair toolkit includes everything from the standard kit above, plus PCI and miniPCI POST cards, and a power supply tester.